The producer of the recent release movie ‘Fateko Jutta’, Arjun Kumar, has announced a new sequel of the movie. 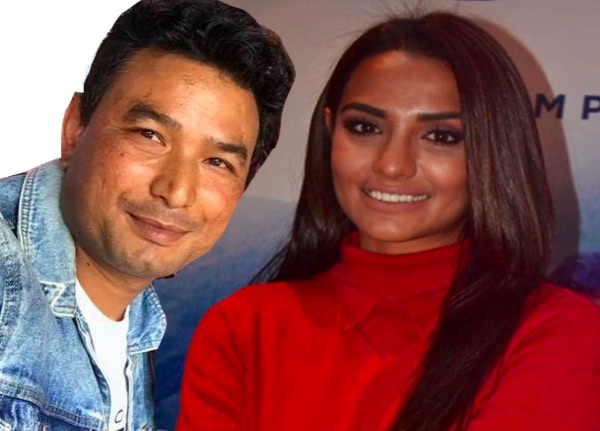 In the announcement ceremony held in Kathmandu, he told that everybody of the original team will continue in the sequel except for the actress. 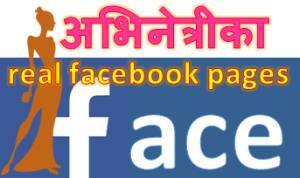 The actress, Priyanka Karki, was not present at the program. Now, the issue arises – is the producer trying to impose something to the actress. It is true that Priyanka didn’t go to the promotion of the movie and she has told that she had been busy in the shooting of another movie, ‘Shatru Gate’ in Birgunj. ‘Fateko Jutta’ wasn’t going to pay Priyanka for the time she might have spent for the promotion, but the movie she is shooting will pay for her time. Then it makes sense she didn’t spent her time for nothing in the promotion. 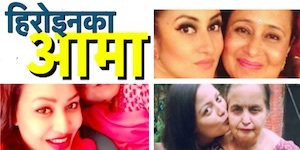 Priyanka is one of the busiest actresses in the Nepali film industry. She is known to be easy going and in good relationship with most of the people in the industry. Priyanka had been promoting ‘Fateko Jutta’ through her social media. But, Arjun Kumar wasn’t happy she wasn’t physically present in the promotion events. If these types of issues are raised regularly, the artist might team up and refuse to participate in the promotion of movies unless they pay for the time. Is that likely to happen in Nepal? Will Priyanka learn from the current issue and start doing that? 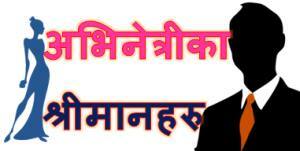 This entry was posted in Gossips and tagged Priyanka Karki. Bookmark the permalink.